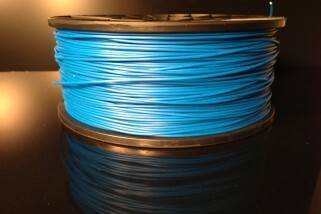 Bargains aplenty in our list of the top 3D printers brought to our attention in the last seven days. 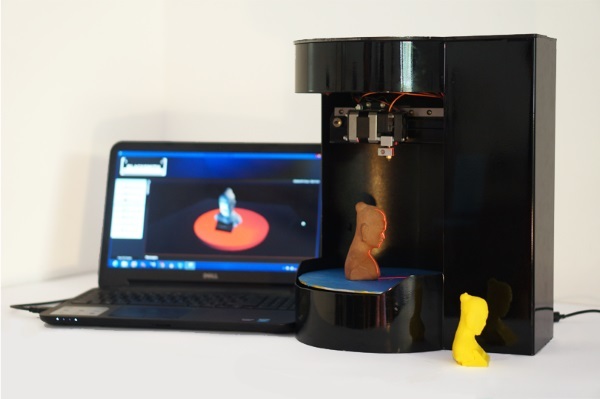 Singapore-based 3D print manufacturer Blacksmith Group has launched this week’s most interesting crowd-funding campaign today. The company has taken to Indiegogo to raise funds and promote its Blacksmith Genesis device. 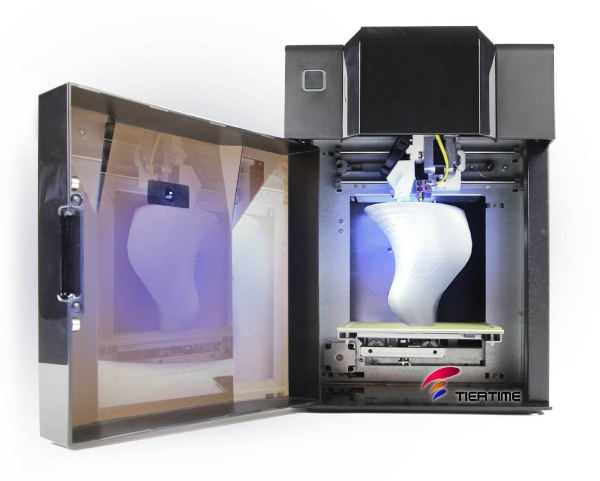 This all-in-one 3D printer, scanner and copier is an FDM machine that centralises and simplifies each element of the additive manufacturing process for all levels of user. The Genesis prints using a rotary print mechanism that moves clockwise like a record player, while the extruder moves in a radial direction. Also, an in-built camera allows you to monitor printing using your smartphone. Though it is estimated to retail at $2,200 (£1,312) once it hits the shops, you can pick one up for just $1,200 (about £715) should you sign up on Indiegogo as an early adopter. Last May, Aleph Objects released the TAZ 4. 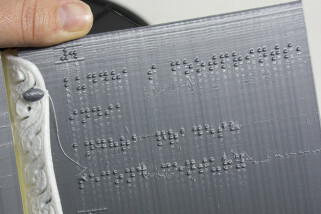 With a controllable heat bed and a 11.7 x 10.8 x 9.8 inches print area, it proved to be an impressive and popular device. If the $2,194.95 (£1,310) is too high for you, however, and you enjoy the DIY-side of additive manufacturing, then Aleph Objects have just launched a product for you. 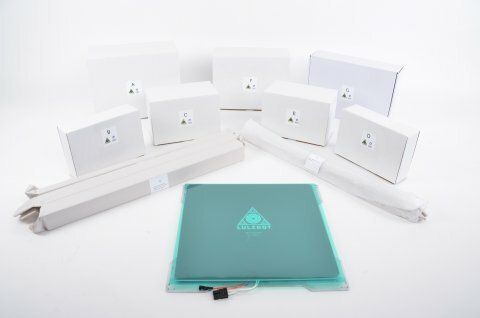 KITTAZ is a full kit version of the device, which comes with all components, clearly labelled and packaged separately, plus pictorial assembly instructions. 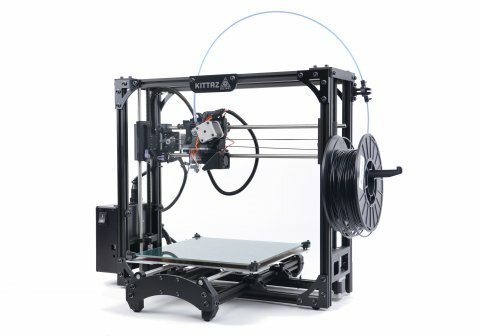 Once its built, you can add upgrades like an LCD controller or a second extruder. All of this is available for just $1,595 (about £950), which means a saving of £460 so long as you don’t mind a bit of grunt work. 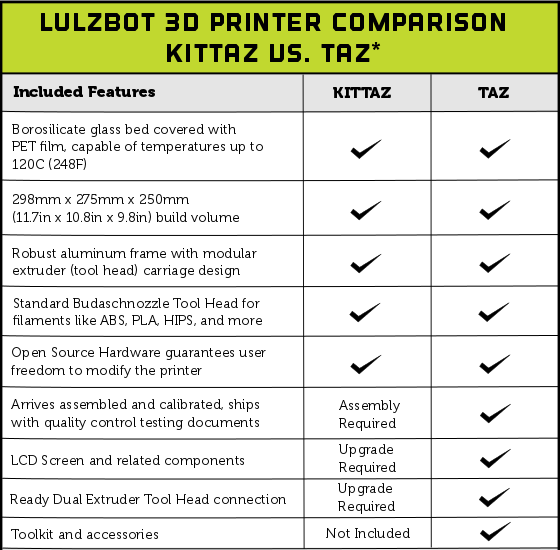 Check out the table below to see how the KITTAZ compares to its plug-in-and-play equivalent. Here’s another 3D printer bargain available this summer: Chinese company Tiertime’s UP Mini printer, which usually retails for $899, plus shipping of up to £204 (that’s about £670 all in), is now available for just $599, without shipping (about £370). With a build envelope of 4.75 x 4.75 x 4.75 inch build envelope and a 200 to 400 microns resolution, plus a PCB heated build platform for less warping of printed objects, it’s a pretty strong consumer model for this price tag.